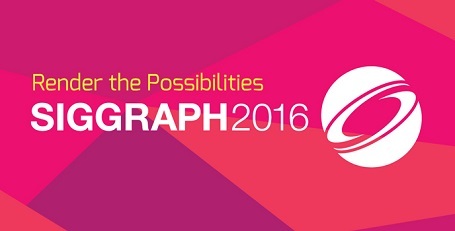 Join Lumberyard at the Anaheim Convention Center in California for SIGGRAPH 2016; five days full of events, computer graphics, interactive techniques, demos, screenings, and hands-on sessions with various building tools! Tuesday July 26th – 2:00 PM PDT – Hao Chen and David Chiapperino will discuss graphics, VR, HDR, animation, and the current state of these technologies in the games industry. Wednesday July 27th – 2:00 PM PDT – Eric Schenk and Patrick Wyatt will talk about building multiplayer games, GameLift, and the various disciplines that go into game development. For those who can’t make it to the event, we’ll also be streaming the demos available on our booth. Follow @AmazonGameDev on Twitter for updates surrounding the event. We’ll see you there!